Manchester City kept their title hopes alive with a much-needed win over Arsenal at the weekend, bouncing back from the shock defeat to Newcastle that preceded it. Pep Guardiola and his men will be hoping for a better away trip tonight when they visit Merseyside to take on Everton, who haven’t been in the best of form lately. 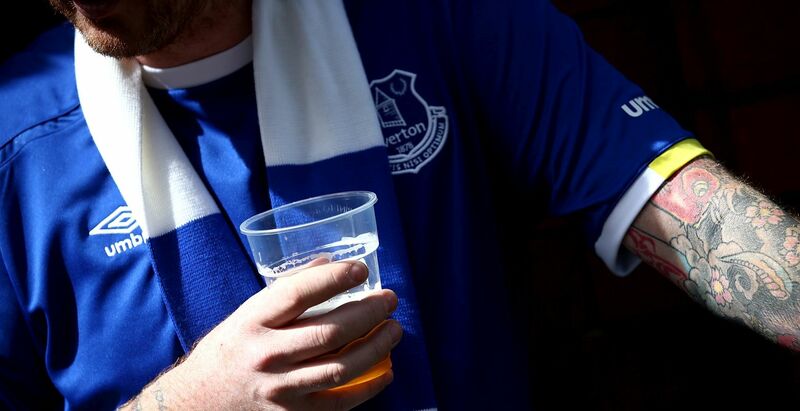 The Toffees will be in no mood to do City any favours, despite their rivalry with title-chasing Liverpool. Craig Pawson is tonight’s referee and here are the starting lineups selected by Pep and his counterpart Marco Silva. The match is NOT on television in the UK. A full list of TV coverage across the world can be found here.